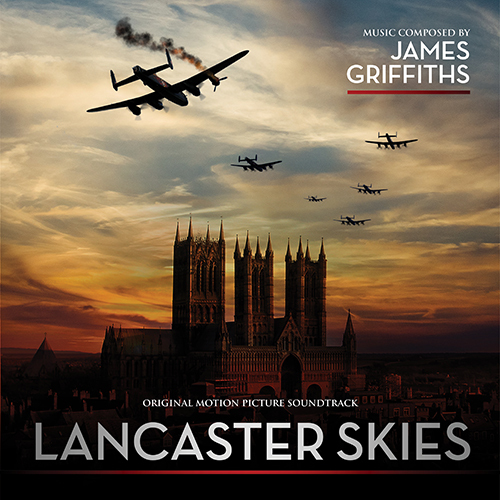 Composer James Griffiths (The Drift, Dogged) gets his third album, featuring the soaring score for the wartime drama Lancaster Skies, released by MovieScore Media co-inciding with the theatrical release of the film in the UK. 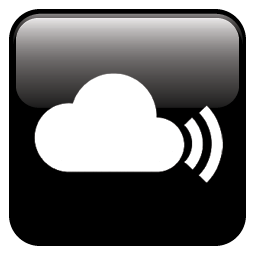 Co-written and directed by Callum Burn, tells the story of Flight Lieutenant Douglas Miller, a former solitary Spitfire ace and a veteran of the Battle of Britain. After the tragic death of his younger brother, Miller transfers to Bomber Command. In the days leading up to a perilous mission over Berlin, Miller must overcome his past and become the leader that his troubled crew so desperately need. 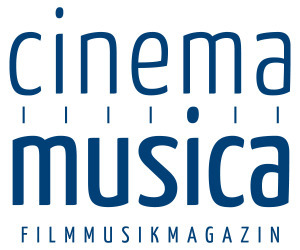 The digital release by MovieScore Media is to be followed by a physical release by Quartet Records. 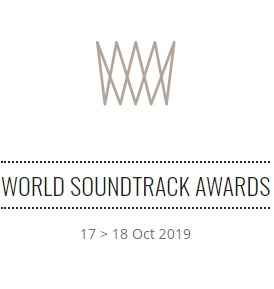 James Griffiths’ first feature film score The Drift was a finalist at the Music and Sound Awards 2016, was nominated for The Siren Award for Best Original Composition in a Feature Film and won Best Surprise at the Soundtrack Geek Awards. Apart from continuing his exploration of the Starlight Universe in Darkwave: Edge of the Storm, Griffith’s recent credits include the Gustavo Sampaio’s action short GAIA, the British cult folk-horror Dogged as well as co-composing Trent Haaga’s 68 Kill with Frank Ilfman.